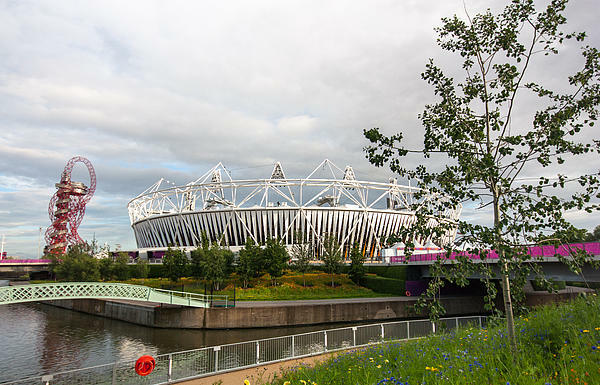 There are no comments for Olympic Park. Click here to post the first comment. 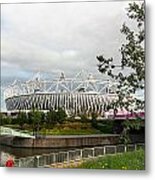 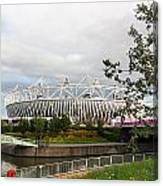 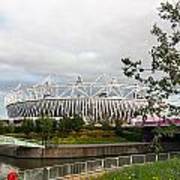 The Orbit and Olympic Stadium at Stratford with one of the many waterways in the Olympic Park.